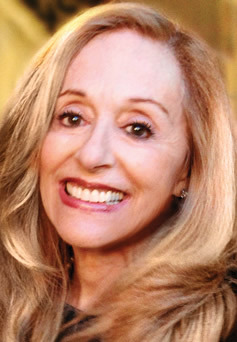 Susan Brickman joined Universe Holdings in 2002. She is responsible for the acquisitions and disposition management and refinancing of the company portfolio. Ms. Brickman is also the investor relations liaison for the company involved with high-net worth individuals and national and international lenders. 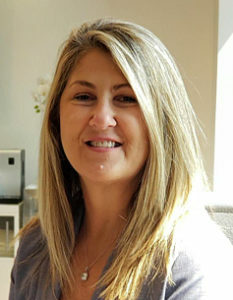 Since joining the company Ms. Brickman has been involved in the transaction process of multi million dollars in acquisitions, dispositions and refinances. Ms. Brickman has been in the real estate industry in Southern California since 1987 working in shopping center leasing and property management before joining Universe Holdings. She is a member of the National Association for Professional Women. Ms. Brickman is a graduate of Wellington College, New Zealand. 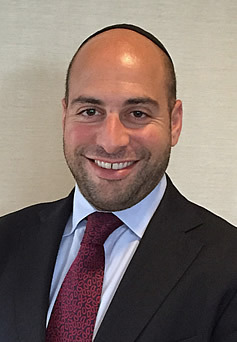 Samuel Landman is Universe Holdings Investor Relations Associate, and is responsible for sourcing and building relationships with institutional and high net worth investors. Previously Samuel worked as a broker for Marcus and Millichap in New York, and in Europe for boutique investment real estate companies. He is utilizing his skills in real estate and marketing to develop relationships both in the US and internationally for Universe Holdings global platforms. Mr. Landman was born and raised in Antwerp, Belgium and is a graduate of JCT, Jerusalem, Israel. He speaks six languages fluently. 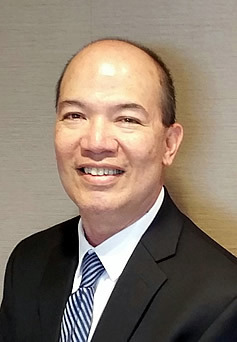 Larry Obispo is a Senior Property Accountant for Global Integrity Realty Corporation and has been with the company for 15 years. He works with all accounting functions for the company’s property portfolios. He has over 20 years of experience in both accounting and property management industries. 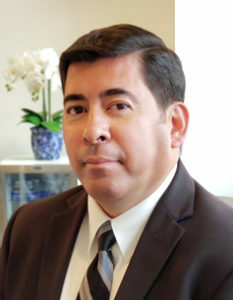 Prior to joining Global Integrity Realty Corporation, Mr. Obispo served as the Senior Property Accountant at Cal-Am Properties, Inc. and Stratus Real Estate. Mr. Obispo holds a B.S. in Accounting from California State University, Northridge. Kelly Magill is the Regional Manager for Global Integrity Realty Corporation, where she manages a Portfolio of over 1000 units. Prior to Global Integrity, Kelly held various Regional and Director roles with other Real Estate companies in California. 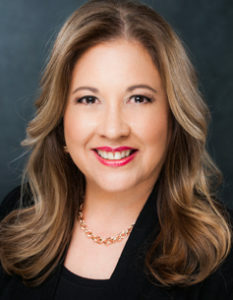 She has managed regions in the Bay Area through San Diego counties with an emphasis in the Los Angeles market. She brings strong leadership and team building skills to the company. She holds several designations on both conventional and affordable type portfolios as well as her California Real Estate License. Leo Vasquez is a Regional Manager for Global Integrity Realty Corp., where he oversees a vast residential portfolio ranging from the Inland Empire, San Diego and Los Angeles markets. He is an accomplished property management professional with over 20 years’ experience in all aspects of residential and mixed-use communities including garden style, mid-rise and high-rise. Prior to Global Integrity, Leo worked as a Regional Manager for U.S. Residential, Goldrich & Kest and Topa Management. He has also managed properties for the Irvine Company and Essex Property Trust. 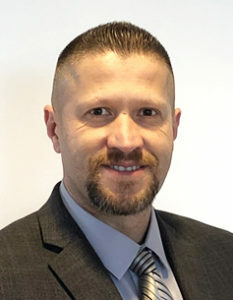 Mr. Vasquez is a member of IREM and holds several designations for both conventional and affordable portfolios which include CAM, CPO & FHC and has his California Real Estate License. Danielle R. Baines, M.S. is the Regional Training Manager for Global Integrity Realty Corporation, where she is responsible for employee training and organizational development. Previously, as a Member Education and Staff Development Representative Danielle worked for a state union; providing leadership and development training courses to all classified employees. In addition to collaborating with ten (10) field offices throughout California to ensure all were operating from the same Standard Operating Procedures. As the Facilitator and Event Planner for several training and development programs such as “Train-the-Trainer” and “Leadership Institutes”, Danielle served as point of contact for the collaboration of ten (10) field offices throughout California to ensure all were operating from the same Standard Operating Procedures and were equipped with the necessary knowledge to succeed professionally and personally. Danielle has made her imprint in the industry of Training/Learning and Development not just professionally, also by acquiring a Bachelor of Science Degree in Business Administration with a concentration in Marketing as well as a Master of Science Degree in Leadership and Management with emphasis in Organizational Development from the University of La Verne. Art Castillo is the Director of Facilities and Maintenance for Global Integrity Realty Corp. Art is responsible for all capital expenditures, rehab, tenant improvement and maintenance projects for all assets owned and managed by Global Integrity Realty Corp.
With more than 20 years of experience in Property Management, Art has also held other roles with previous companies as a Sr. Service Manager, Regional Maintenance Manager, Project Manager, and Sr. Property Operation Manager. Arts has managed large portfolios ranging from 1000 to 5000+ assets in CA, ILL, PA, CHI and WA. Art currently holds certifications in EPA 608 Universal Certification in HVAC, CPO (Pool and Spa Operator) Certified and EPA Renovator Certification. Gini Schwartz-Lazar began her career in real estate from 1977 to 1989 working with the largest Century 21 franchise companies in Southern California. In 1989 she became a co-owner of one of the top 10 Century 21 franchise offices in the nation. She later moved on and opened Lazar Management Services for small businesses, working with Law Offices, Real Estate and Property Management. She brings to Global Integrity an in-depth experience in management and training in the real estate industry. Gini has her real estate license and is a trained paralegal. 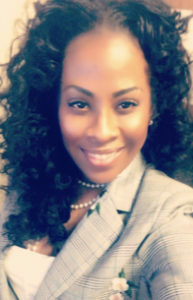 Ms. Lazar joined Global Integrity Realty Corporation in 2018 as Manager of Human Resources and Corporate Office Manager.